Every week co-hosts Garrett J White and Sam Falsafi share in a weekly discussion known as “Parables from the Pit” insights from Wake Up Warrior in what is known as Warrior Week exclusively for men. Join them as they teach tools that have taken men down to the pits of hell within themselves in order to learn how to let go and grow by liberating themselves. 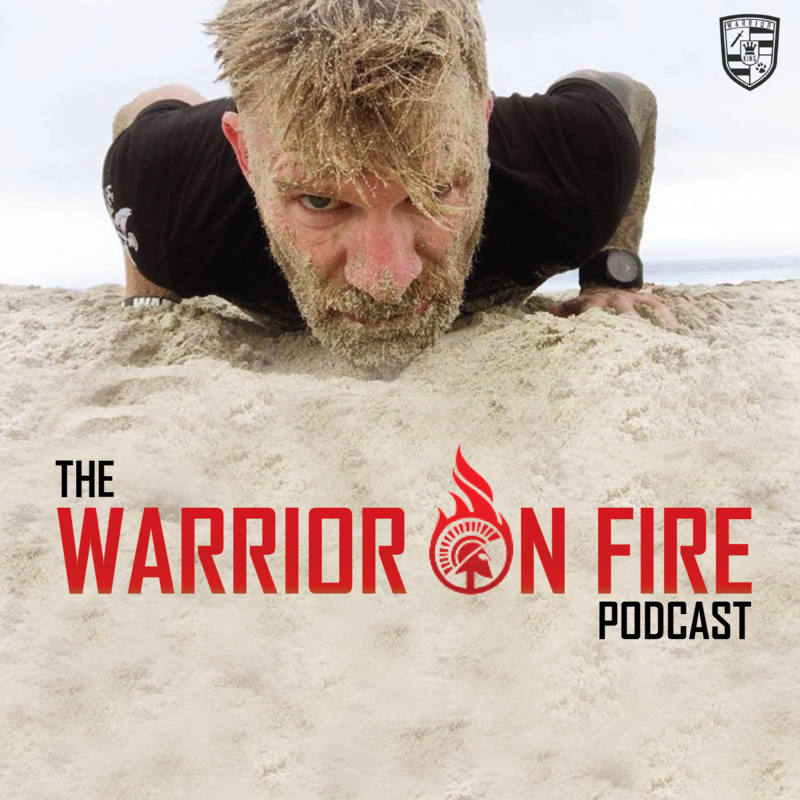 Welcome to the Warrior Week Podcast with Coach Sam Falsafi, CEO of Wk teaching “Parables from the Pit” with co-host Garrett J White, founder of Wake Up Warrior. 2014 New Year’s Resolution for Sam Falsafi to join CrossFit, learning more and more about it, demonstrating and showcasing interest in CrossFit and runs into a guy with a guy with a green hat. Sam saw a 5 minute video posted from Garrett’s phone to join Warrior Week, a program for eight married businessmen for the very first time. After seeing the invitation and communicating with Garrett, Sam had a rare face to face interview with Garrett to be accepted into Warrior Week, after sorting through hundreds of applications. Looking back now, Sam knows why he went, but at the time it was a magnetic pull to become a better man after living a good life, pulled towards greatness and awakened towards other possibilities. 50% of the men that arrive for Warrior Week now have found a way to numb out the pain, while the other 50% know that their lives are fucked. Wake Up Warrior has its own pull; it’s not Garrett but the program, which Sam experienced a massive reframe that everything, even the weaknesses that he sees within himself is part of him. That shift of certainty from within himself spoke to Sam’s heart, finding something that makes him move. You will have new opportunities inside of the game of reframe and there is no one that has mastered this more than Coach Sam Falsafi because of his ruthless commitment to listen to The Voice. It came down to seeing the possibilities that Sam could access from speaking French, Persian and English and the power that thinking in all three of these cultures to look at life from three different perspectives. The breakthroughs and distinctions that Sam found inside of himself came during the interview process, prior to the pit within Warrior Week. Warrior Week creates the structure after being pulled towards Wake Up Warrior. What’s the cost of not doing it now? Once a man has clarity within himself after seeking for it during the interview, he has power. We are an interview organization to have a safe environment to share where you’re at. Parables from the Pit was the initial name that we were looking at within this Warrior Week Podcast about men and their journey into the Pit of their life and back through weekly stories and teaching towards True Liberation. When you want to live the Warrior’s Way, it’s about letting go of the way you were living prior to being part of Warrior. For Sam, he had to let go of the world that he knew, the identity that he had within himself based off of what was pulling him creates the biology on the thoughts around your heart, giving you courage to make decisions. In order for a man to find the courage to purely let go, he has to remove layers and layers of stories within him that a man doesn’t like to visit, which is what we refer to as The Pit inside of Warrior. To have the power to confront the stories within the Pit. The Pit is a place within a man with profound incarceration into an unworkable life. 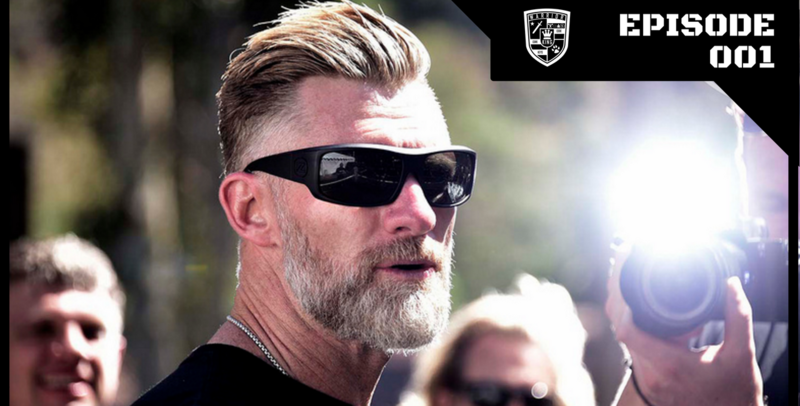 Warrior Week was built as an experience and a rite of passage for a man to step from the place that he was today to step up to the plate as a modern man that lives by the Warrior’s Way by choosing to step out of the shadows and towards a place of liberation. 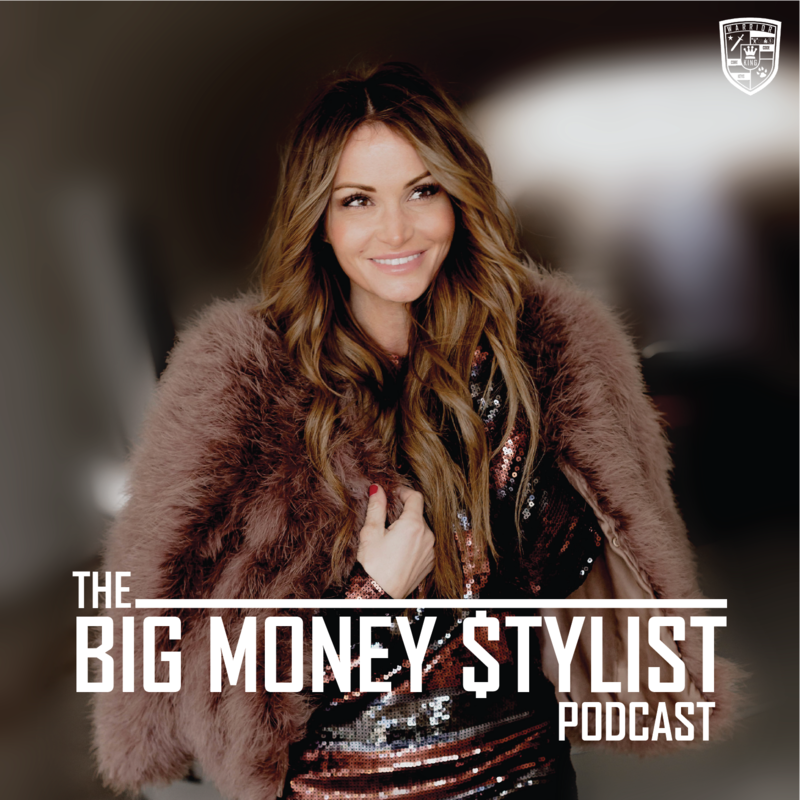 We’re going to talk about the truth behind the perfect posts and the couple that has it all figured out and the smiles that everyone sees. That comes down to talking about the pain within a man, and there’s a reason why the crucible of Warrior through Warrior Week works. We demand the same results or better for the men coming into the Game of Warrior by shattering today’s perspective to see new light. There’s a place that these men are able to see themselves clearly exactly where they are, beginning to receive the clarity that they need to identify what it is that he wants as a man. That clarity and certainty is obtained at Warrior Week, with a Gift that comes on the 2nd Day on the Mountain within the experience of Warrior Week, but no one will know what it is until he goes through it. Once a man morphs into this Gift, he doesn’t have to follow anyone’s checklist on what it means to be a man but for him to be himself, for some the first time in their lives, all within a sacred place where a man is no longer lying about who he is. The truth is, be all of you, even if you’re scared to death of who you are. Put all of the stories to show up as all of you that it’s ok to be you. The greatest fear for a man is to die knowing he never took a stand. Inside of that death, to meet the man that he could have become. Looking back at the men we were before, these men that were guided from who they were, Garrett and Sam included, to consider the life that would have been had they not leveled up in living the Warrior’s Way. The man that you could become through Warrior Week will allow you to stop hiding from the greatness that you know is inside of you. What can a man expect as a listener from Coach Sam Falsafi? Sam: The truth, whether it’s ugly or beautiful. We’re exposing stories and amongst all of the men and Warrior Week stories that we gathered, there is one common pain that all of these men experience, which is the pain of being alone. We will look towards the future by knocking on the door of the Pit, which has a guided path through Warrior Week. 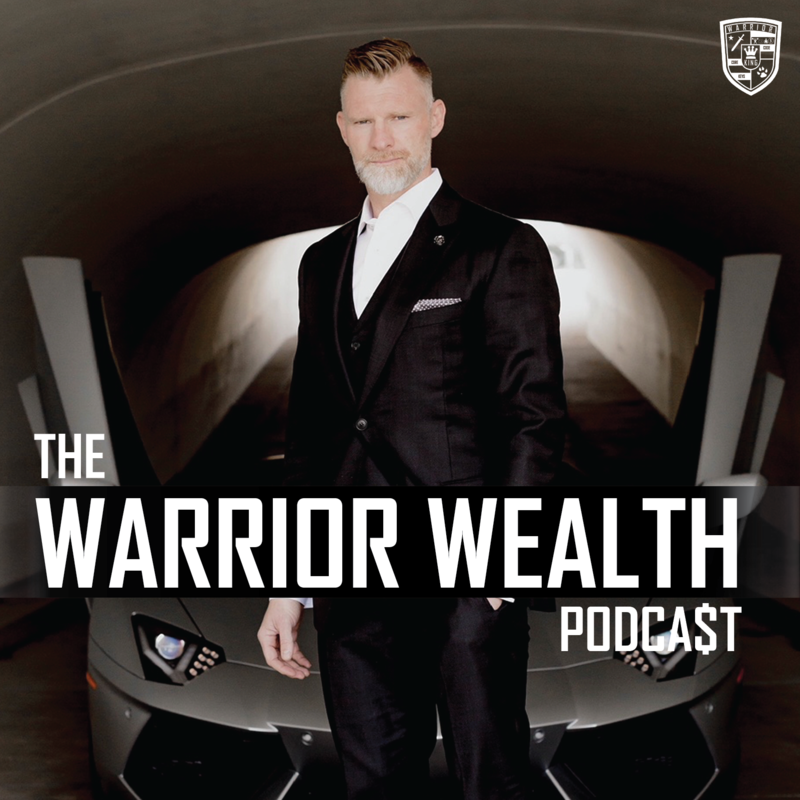 Most men don’t want to knock on the door, so Warrior Week Podcast will bring tools to have you knock on the Pit, deleting the stories that are robbing the power from you. No one is going to do the work for you. 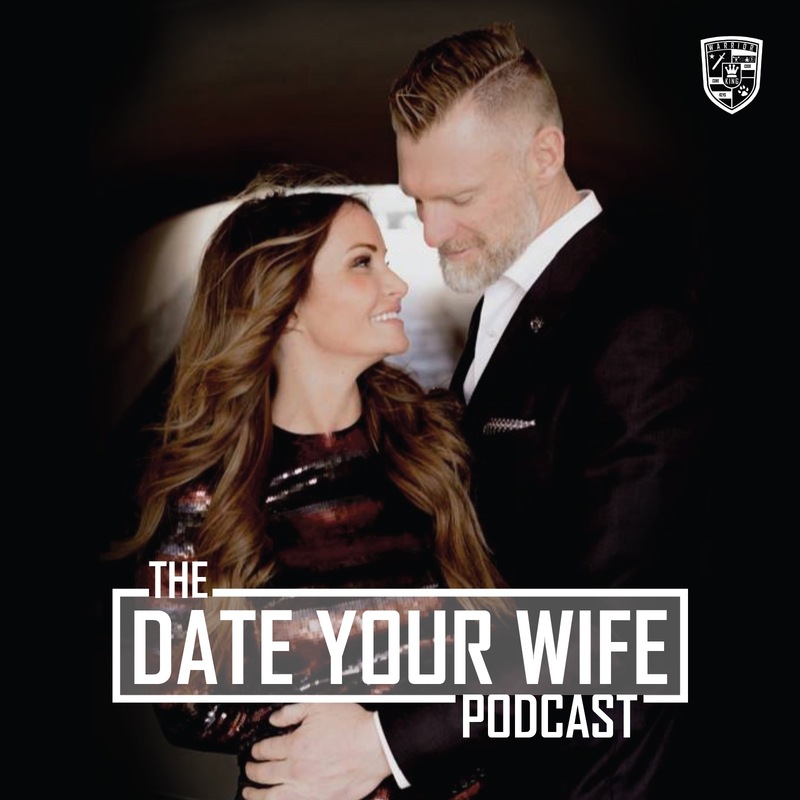 Every single action that is done as a man is for our loved ones and family; it’s the whole purpose behind this podcast and what Wake Up Warrior is all about.